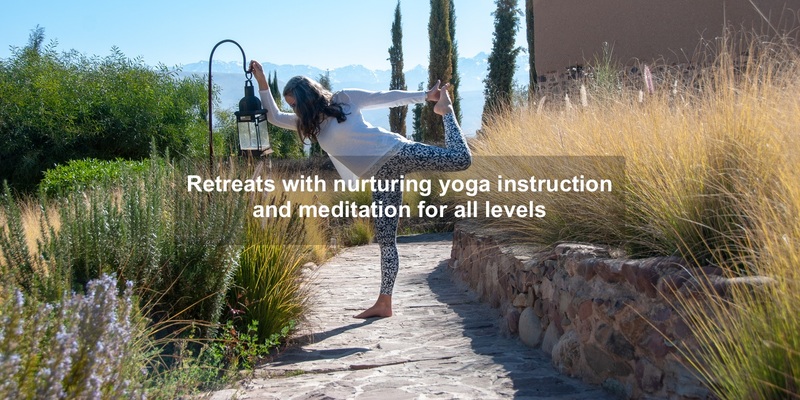 Brian Hilliard and Shannon van Staden have dedicated decades of experience to yoga and meditation retreats. 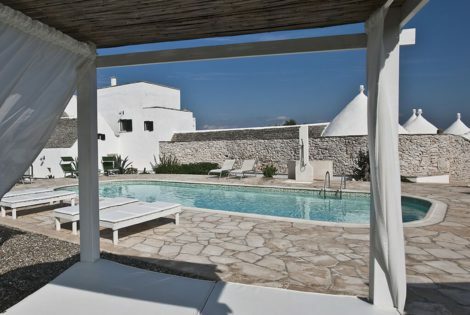 Our well being holidays integrate expert meditation teachings and brilliant yoga instruction at stylish boutique venues. We design the holiday you deserve with the added benefit of relaxed mind and body training, which will benefit you long after the holiday ends. 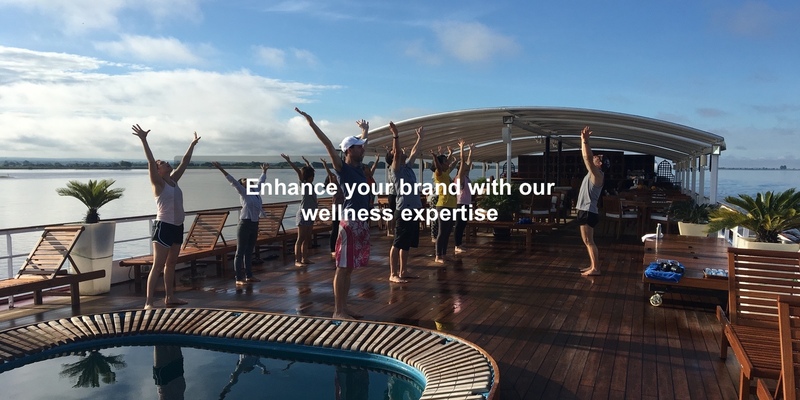 Partner with us to bring well being into your brand. 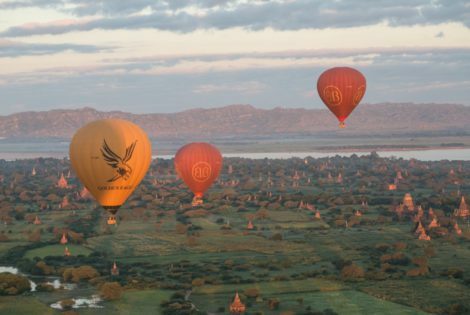 We tailor well being holidays to your guest's needs providing the expertise you require in this fastest growing sector of travel. 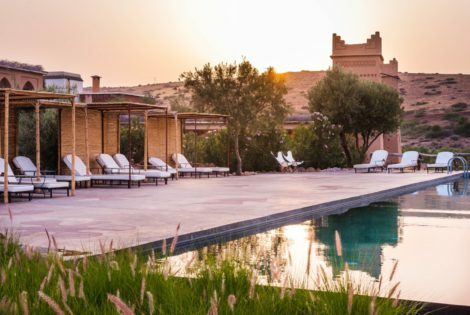 And we'll add mindful running and a fast yoga-on-your-feet for guests who require more action. 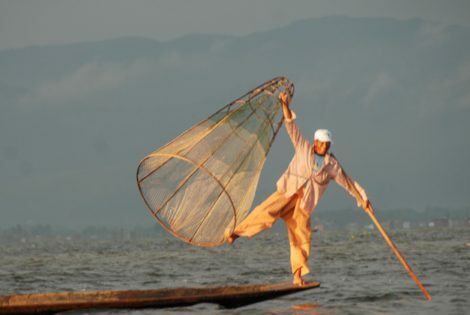 We offer classes and workshops on location. 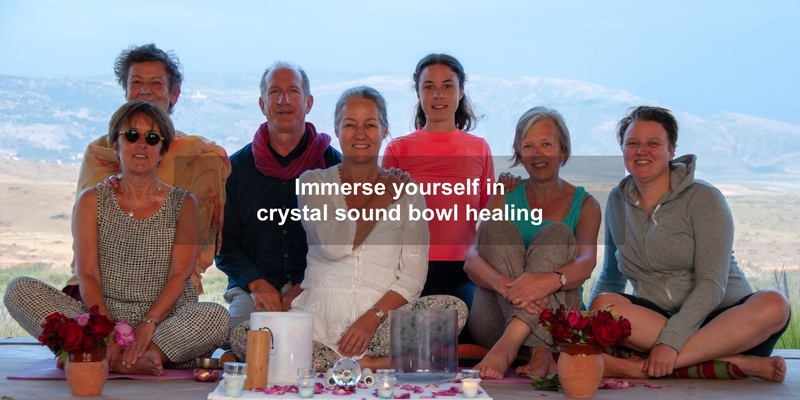 Check our events calendar to locate us and book a yoga, meditation and crystal sound bowl healing class. We’re based in Brussels and travel often. 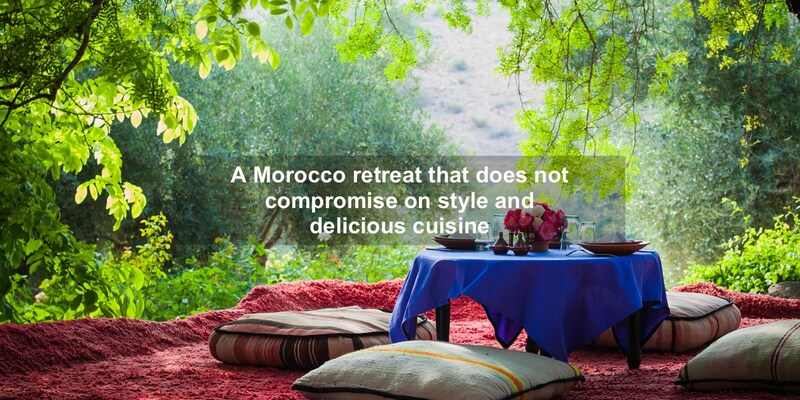 Join one of our scheduled retreats in the exquisitely stylish and beautiful Morocco countryside. You can also design with us a bespoke retreat for your family, group or team, choosing from one of our carefully chosen locations. 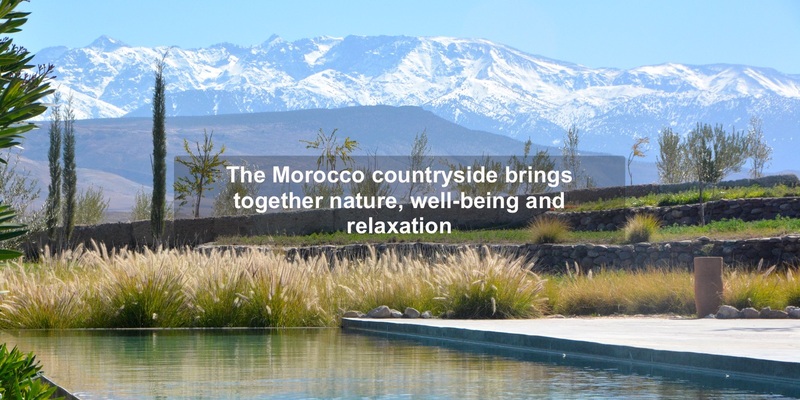 Our expertise and personal service ensure you receive an unequalled holiday in exquisite nature.